Radiant Dental Care is located in Haslet, TX, just north of the intersection of FM 156 and Avondale-Haslet Road, and we proudly serve the Haslet, Roanoke, Saginaw, and Keller areas. Our cozy and inviting office has an open-concept floor plan, offering the perfect balance of patient privacy and transparency for families. Dr. Shattuck has personally tailored our space to ensure his patients’ comfort so they have the most positive experiences. In addition to dental chairs specially designed to provide excellent lumbar and neck support, Dr. Shattuck also employs the most comfortable anesthesia delivery methods and invests in the most advanced dental devices, including electrically driven dental drills and other tools that are much quieter and calming for our patients. We are an all-digital practice — from our records and forms to our radiography, panoramic x-rays, and sensors. Our state-of-the-art facility is also home to a number of other technologies, such as SoproLife Intraoral cameras for fracture and cavity detection and OralID for noninvasive cancer screening. We understand how important patient privacy is, especially for those who may have dental anxieties. Therefore, our private consultation area provides Dr. Shattuck the opportunity to consult with his patients to discuss their oral health and treatment plans. 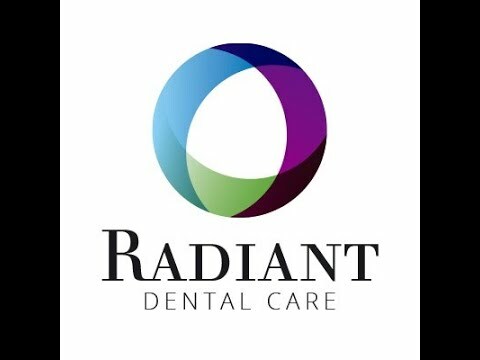 Radiant Dental Care, located in Haslet, TX, was specifically designed with patients’ comfort and care in mind and serves the northwest Ft. Worth area. Alternating hours on Mondays & Fridays. Please call to confirm.